Turf toe is a hyper-extension or impaction injury of the great toe joint that injures the joint cartilage and soft tissue structures supporting the great toe joint. Turf toe is most often described as a sports-related injury but can also be caused by industrial or motor vehicle injuries. Turf toe is found more in men than in women. 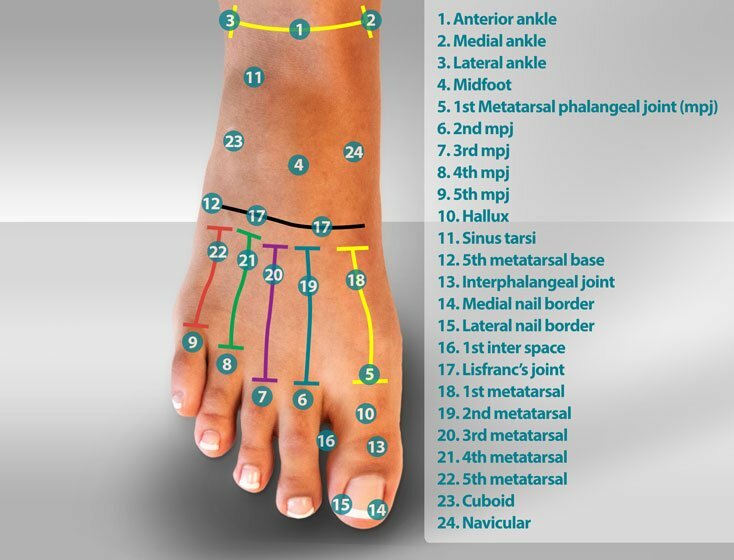 Men between the ages of 20-50 years of age are most susceptible to turf toe. Contributing factors include the use of weak shank shoes or wearing shoes not designed for the activity in which the injury takes place. Diagnosis of turf toe begins with a history of the injury and physical exam. X-rays are used to evaluate the integrity of the 1st metatarsal, the base of the great toe, sesamoid bones, and surrounding soft tissue structures. 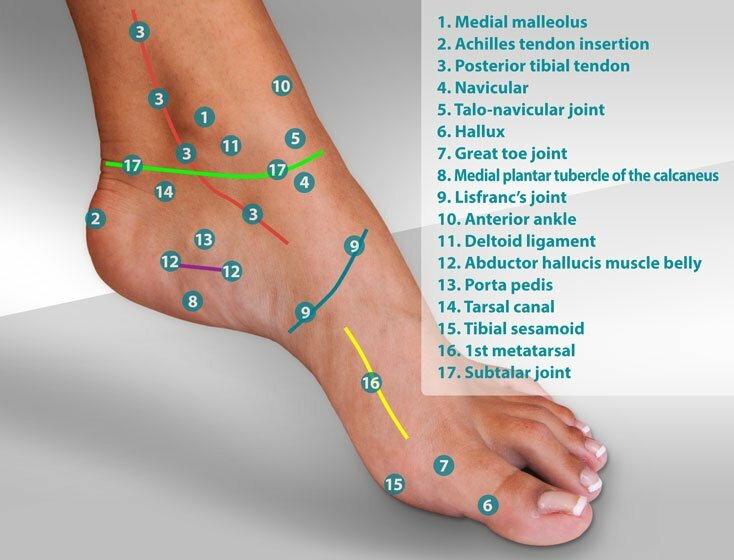 The diagnosis of turf toe requires a high sense of clinical suspicion based upon the location of the symptoms and description of the injury. MRI is an effective tool in determining the extent of injury to the soft tissue structures surrounding the joint. Conservative treatment of turf toe includes rest, ice, and use of anti-inflammatory medications. The use of a walking cast is common for 4-6 weeks following the injury. The walking cast will provide a flat, rocker surface that limits the range of motion of the great toe, enabling undisturbed healing. In severe cases, non-weight bearing casting may be used. 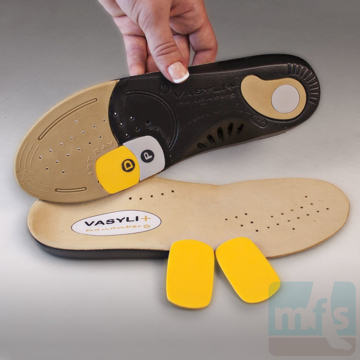 A turf toe strap or turf toe plate is used for long-term management of the injury to limit the range of motion of the joint. Surgical correction of turf toe is focused on repair of traumatic defects of the soft tissue envelope surrounding the joint. Surgical correction is usually followed by a period of casting and non-weight bearing along with physical therapy. The success of surgical correction of turf toe injuries depends in a great part upon the severity of the injury. Suspected turf toe injuries should be evaluated by your podiatrist or orthopedist. The International Classification of Diseases, Tenth Revision (ICD-10) was developed and is maintained by the World Health Organization (WHO). The U.S. National Center for Health Statistics (NCHS) is the WHO Collaborating Center for the Family of International Classifications in North America, and is the U.S. governmental agency responsible for overseeing ICD use in the U.S.
1. Jeremy J. McCormick, MD*† and Robert B. Anderson, MD. Turf Toe - Anatomy, diagnosis, and Treatment. Sports Health. 2010 Nov; 2(6): 487–494. 2. Frimenko RE1, Lievers W, Coughlin MJ, Anderson RB, Crandall JR, Kent RW. 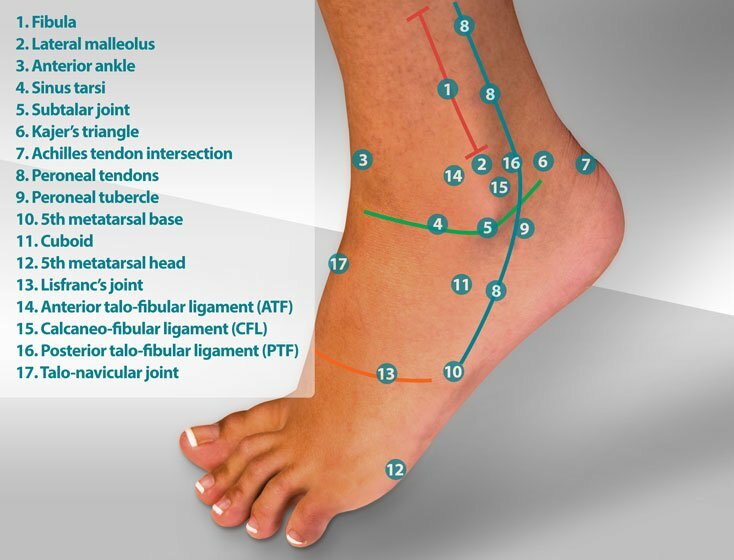 Etiology and biomechanics of first metatarsophalangeal joint sprains (turf toe) in athletes. Crit Rev Biomed Eng. 2012;40(1):43-61. 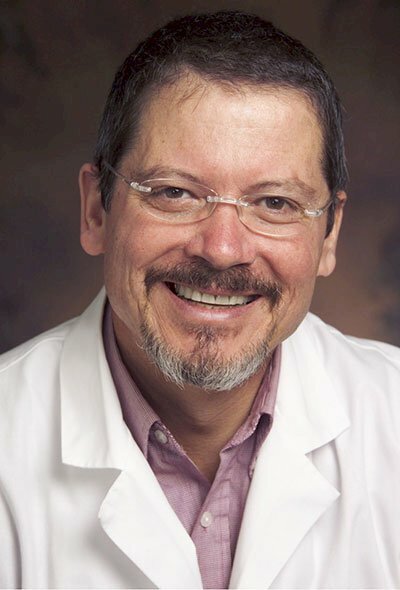 This article was written by Myfootshop.com medical director,Jeffrey A. Oster, DPM. Most recent article update: November 19, 2018. Turf Toe by Myfootshop.com is licensed under a Creative Commons Attribution-NonCommercial 3.0 Unported License.